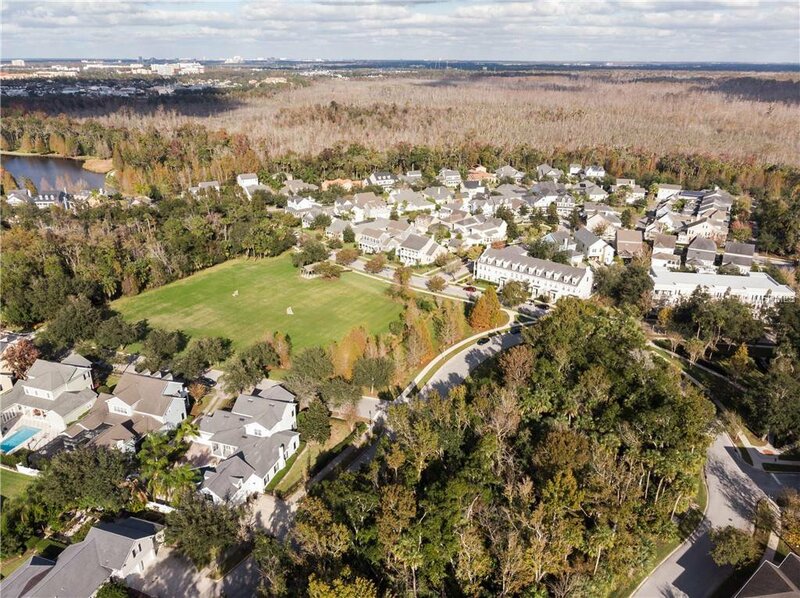 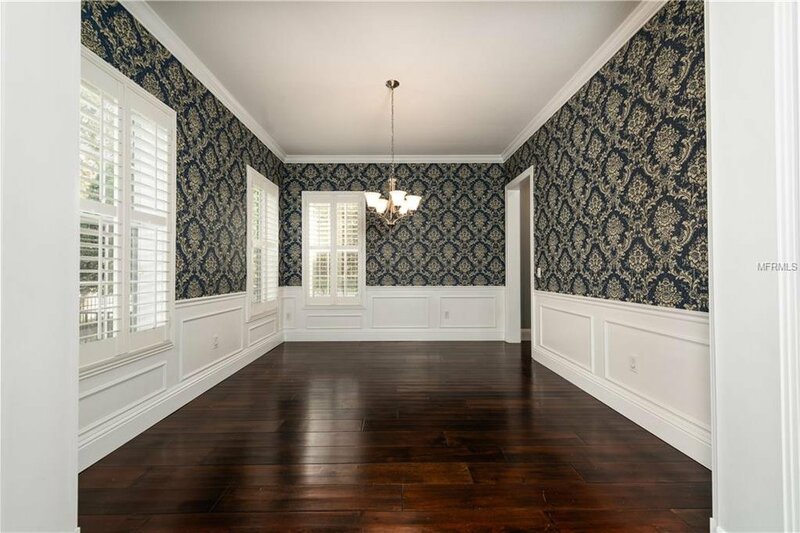 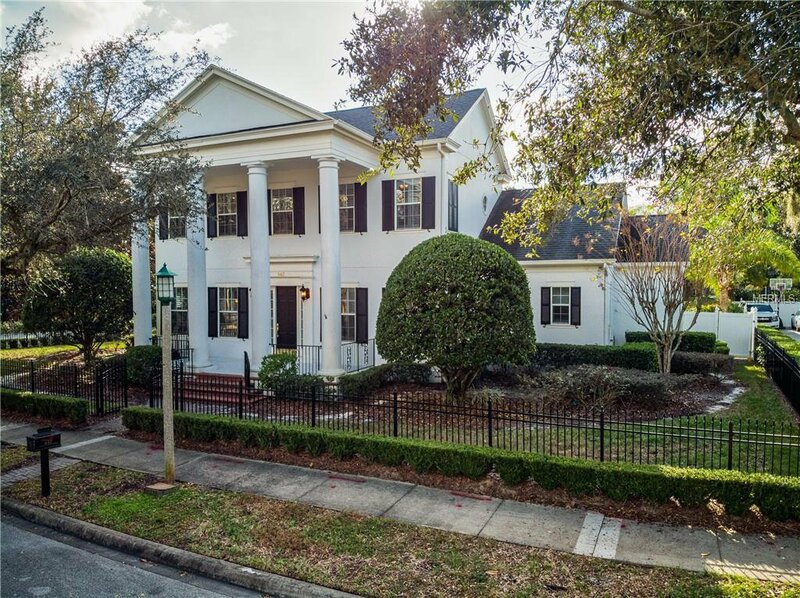 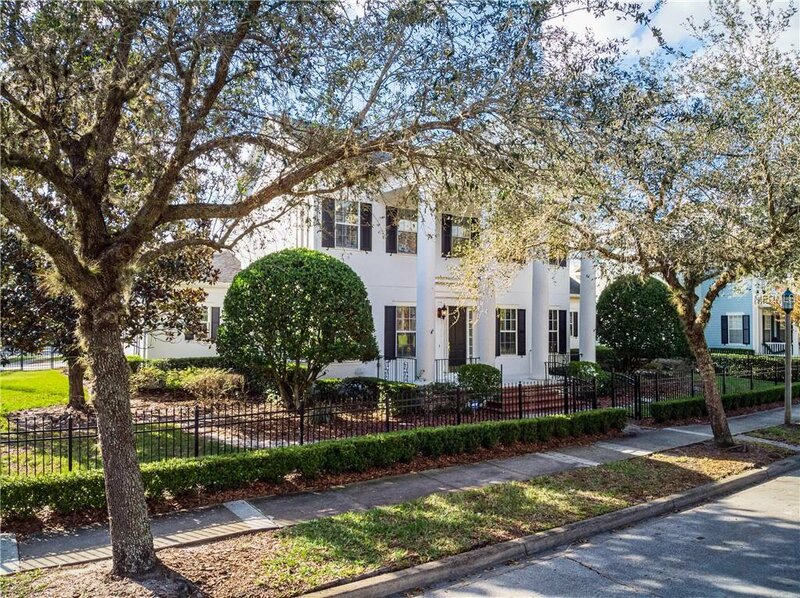 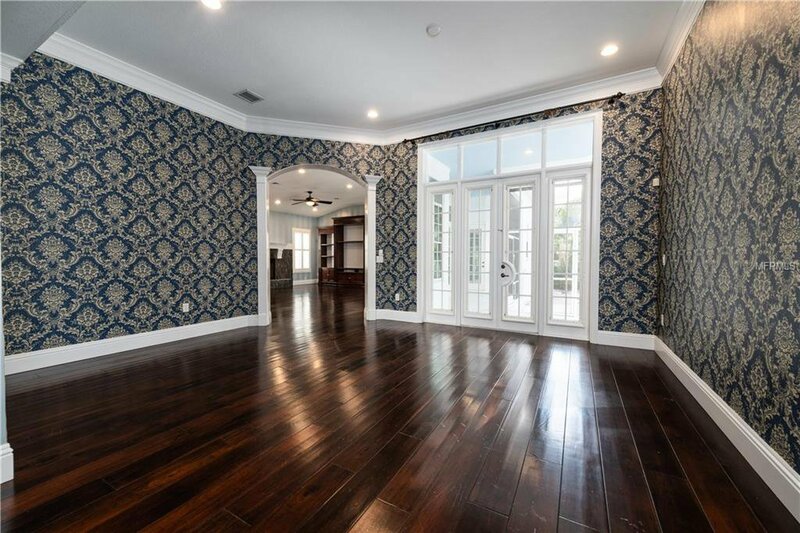 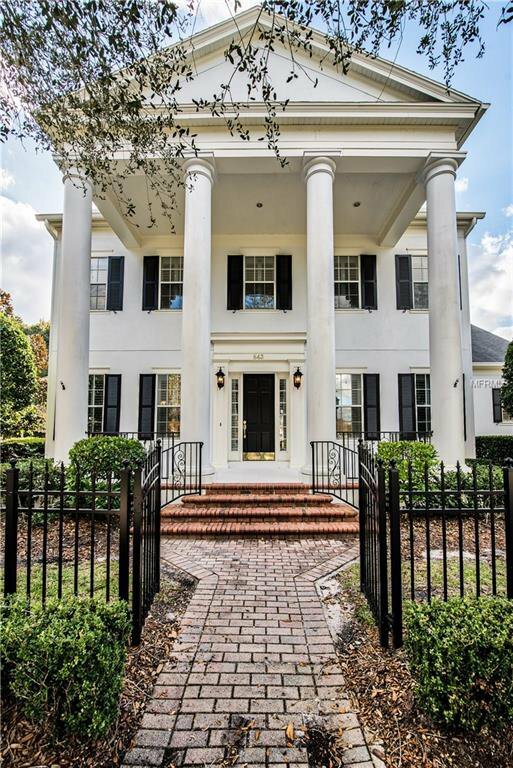 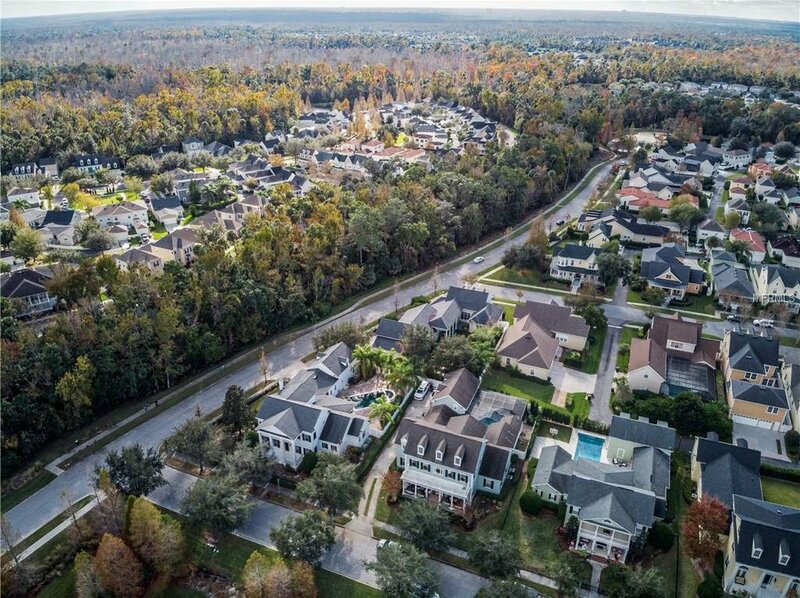 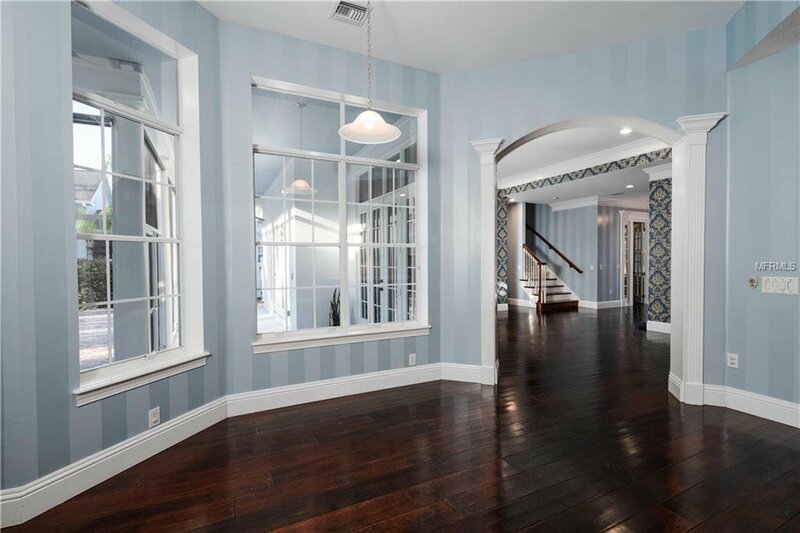 Magnificent Classical Manor home in the quintessential DISNEY town of CELEBRATION! 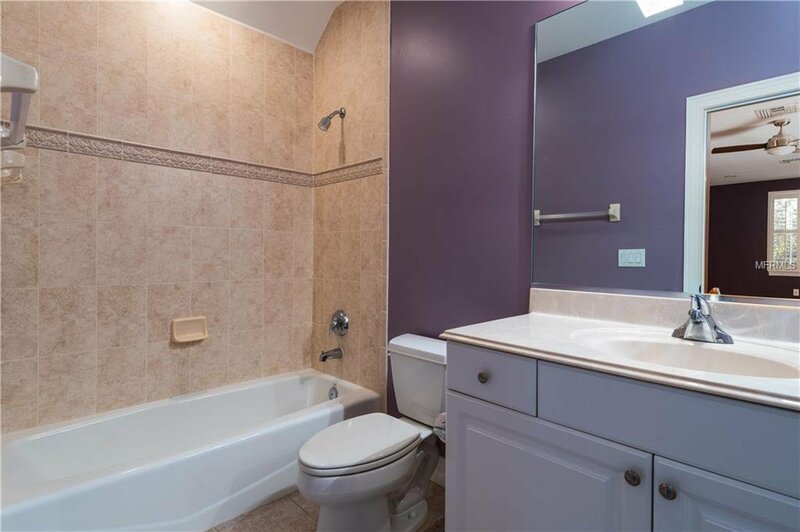 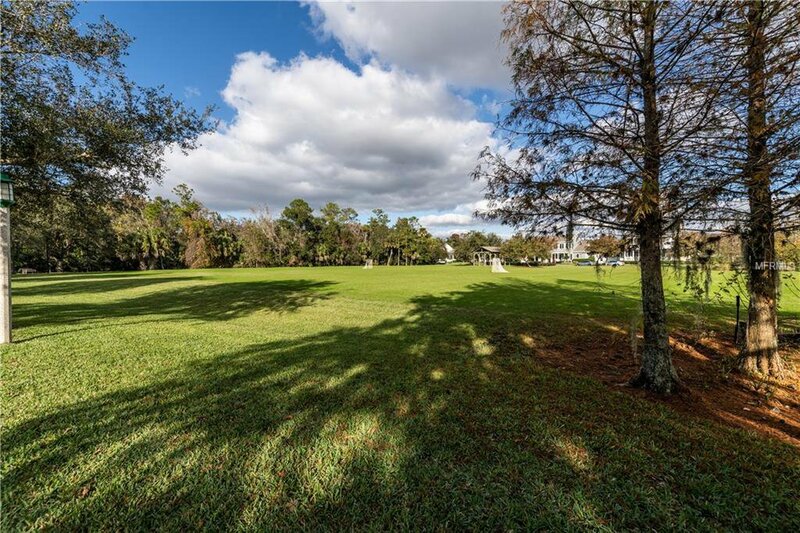 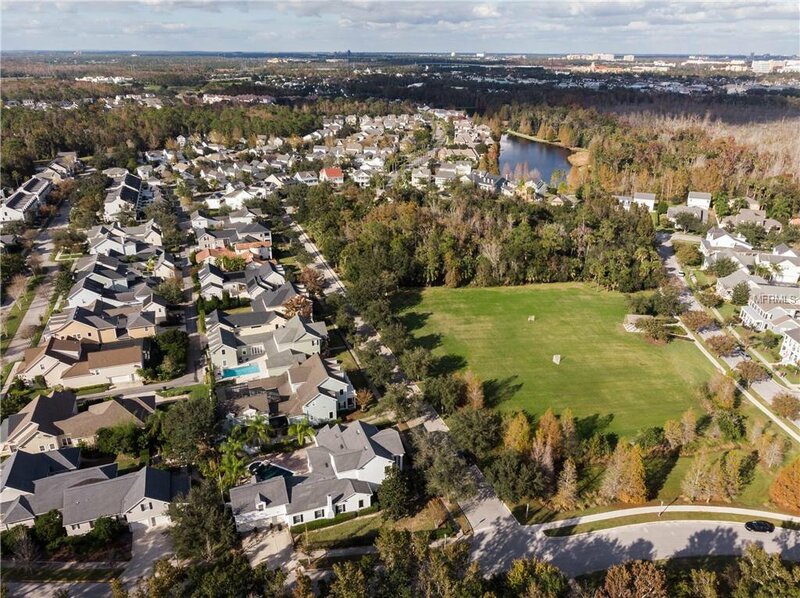 This beautiful property is located in the East Village across from the park, surrounded by preserve, and it is just a short stroll to the Main Village. 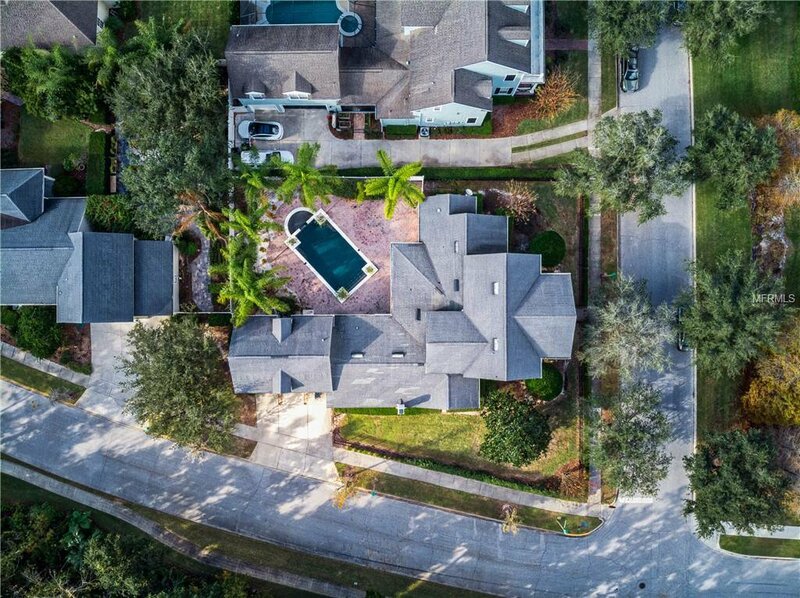 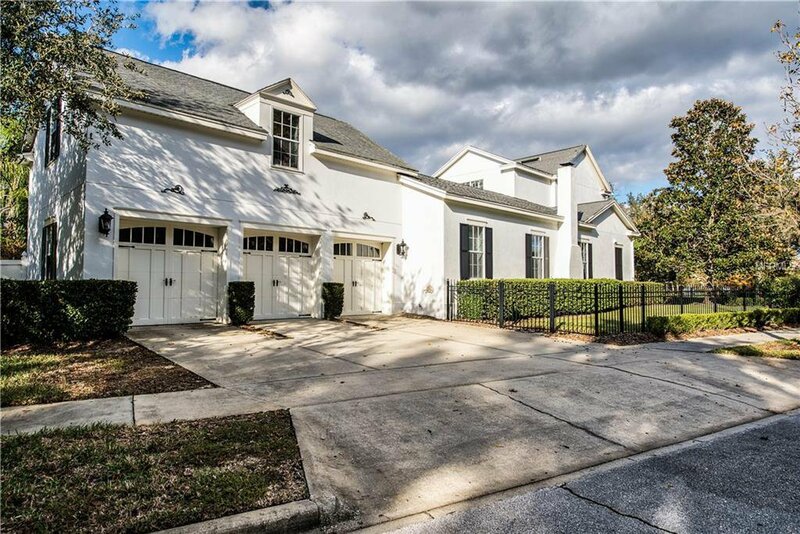 With over 4,600 Square Foot of living space, it features 6 spacious bedrooms, an additional office with built-ins, a family room with a wood burning fireplace, living room, formal dining room, with 5 and a half bathrooms, 3 car garage and an oversized heated pool and spa. 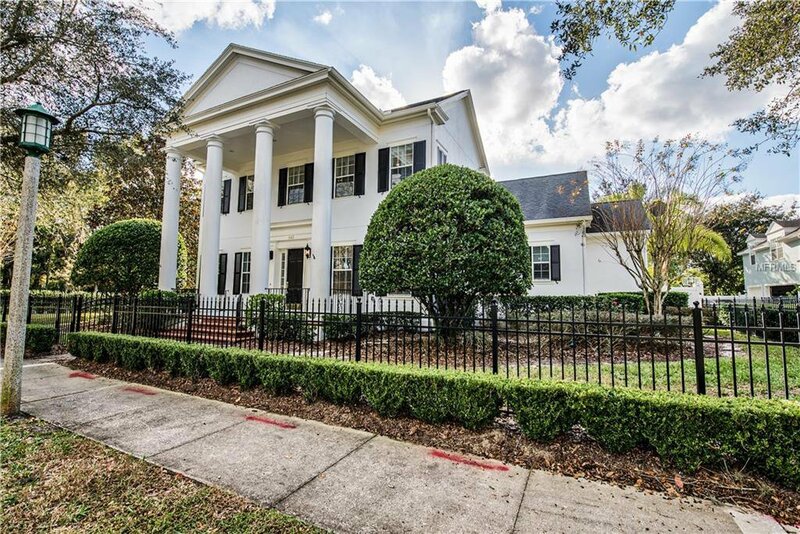 This house is majestically located on an oversized corner lot. 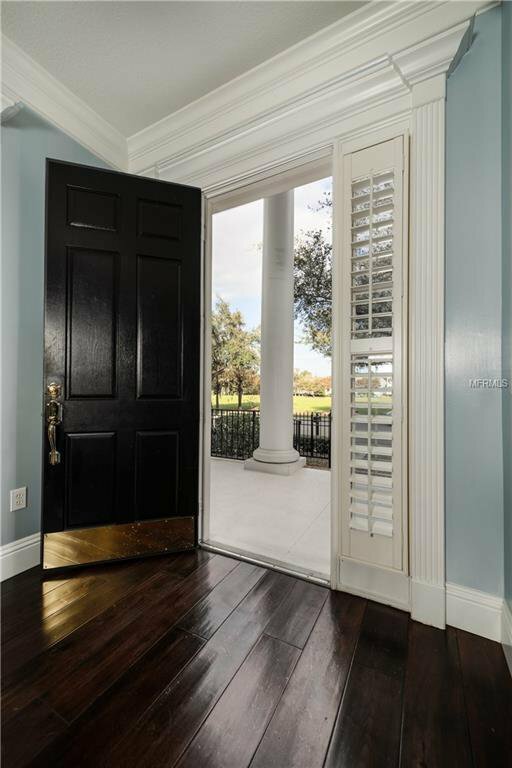 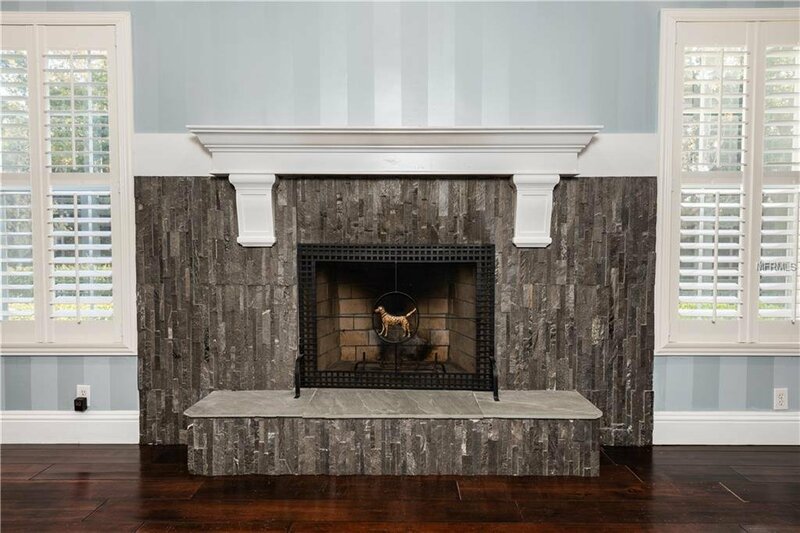 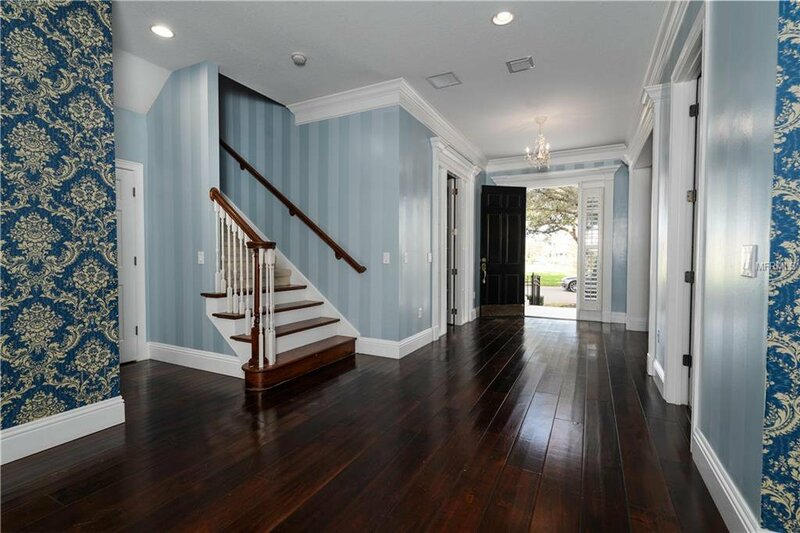 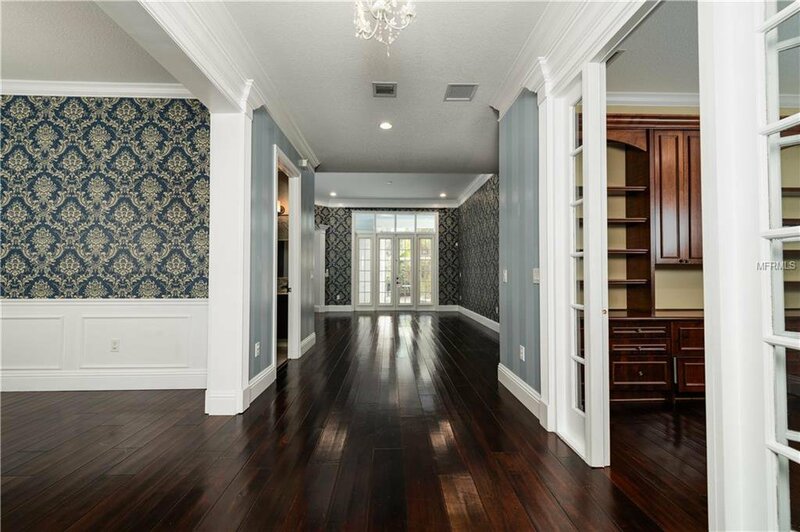 Unprecedented architectural statements within the interior include: plantation shutters, wainscoting, crown molding, custom mill work, designer archways, hardwood floors and custom built-in cabinetry. 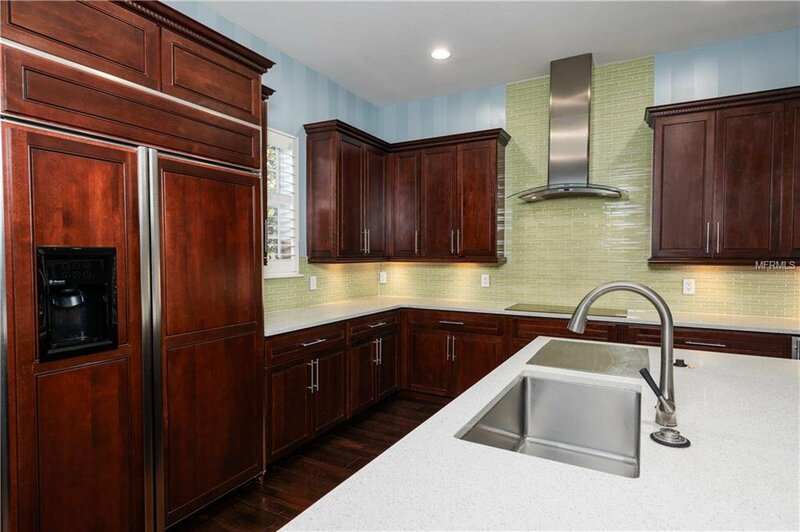 The gourmet kitchen will not disappoint. 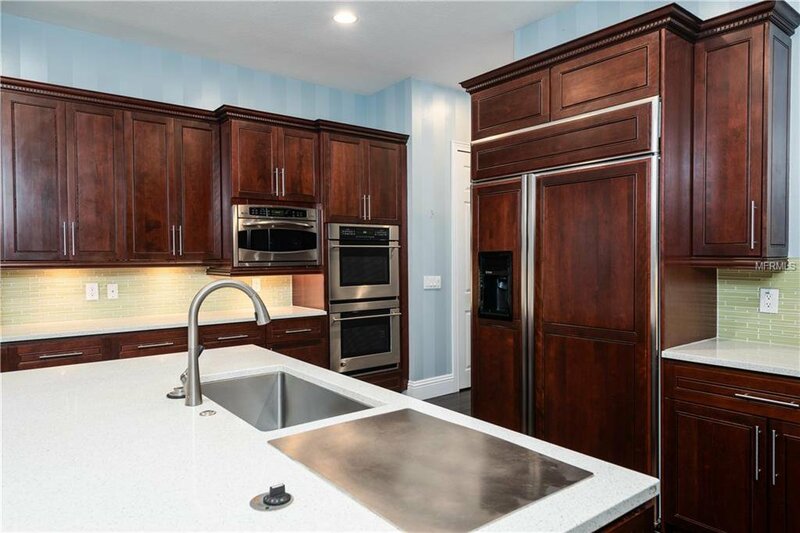 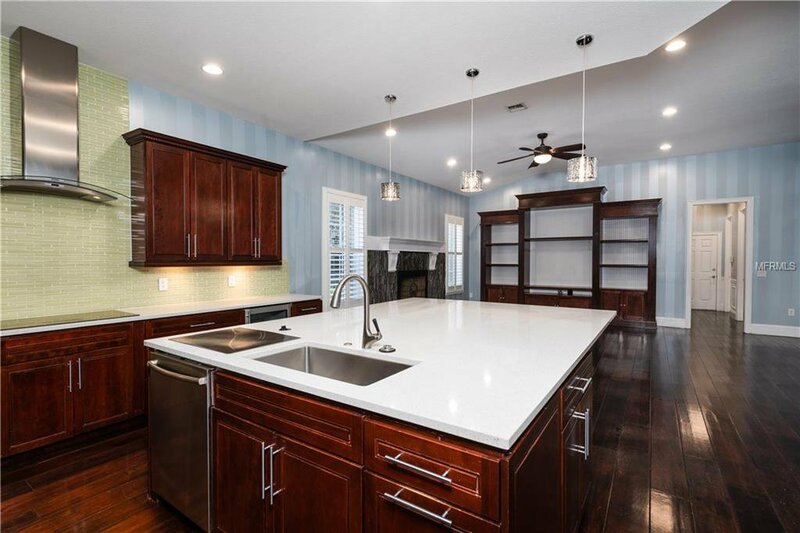 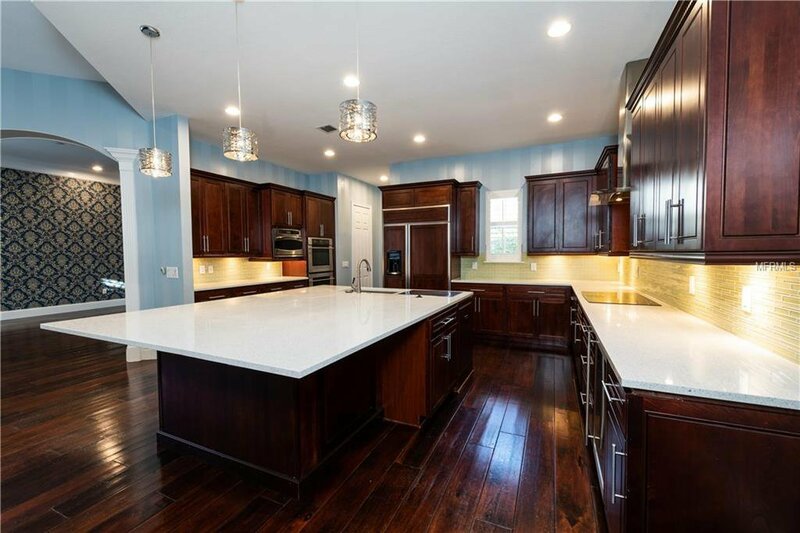 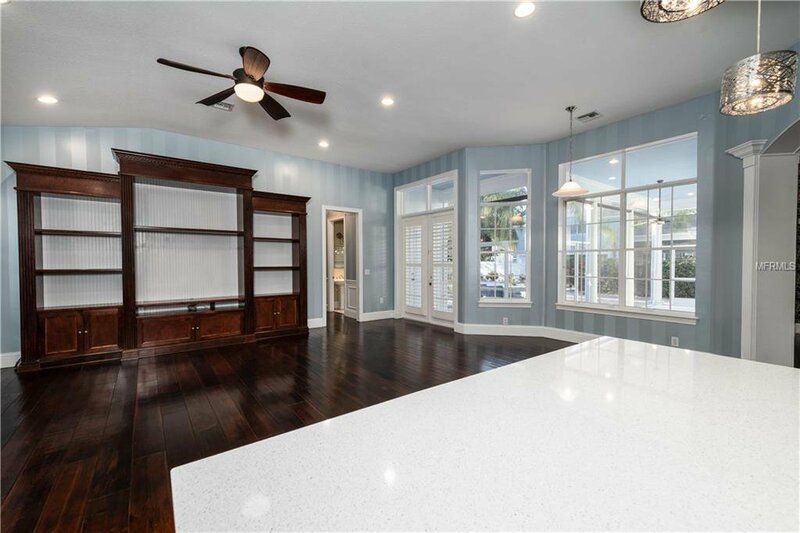 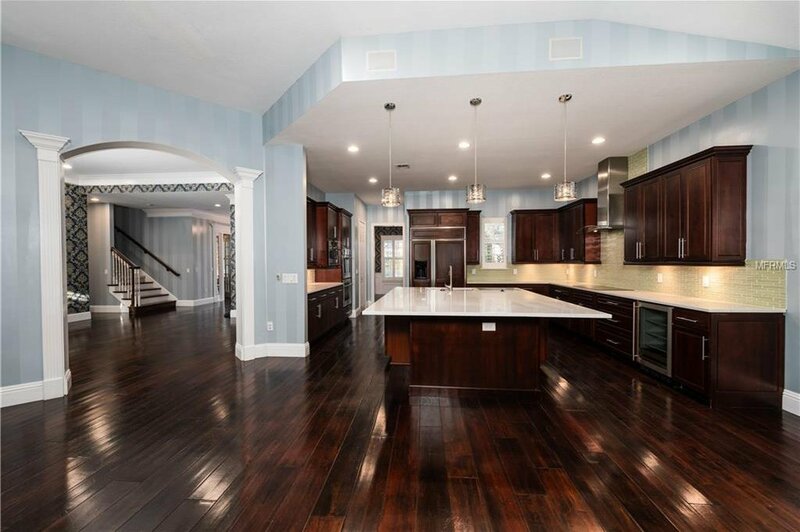 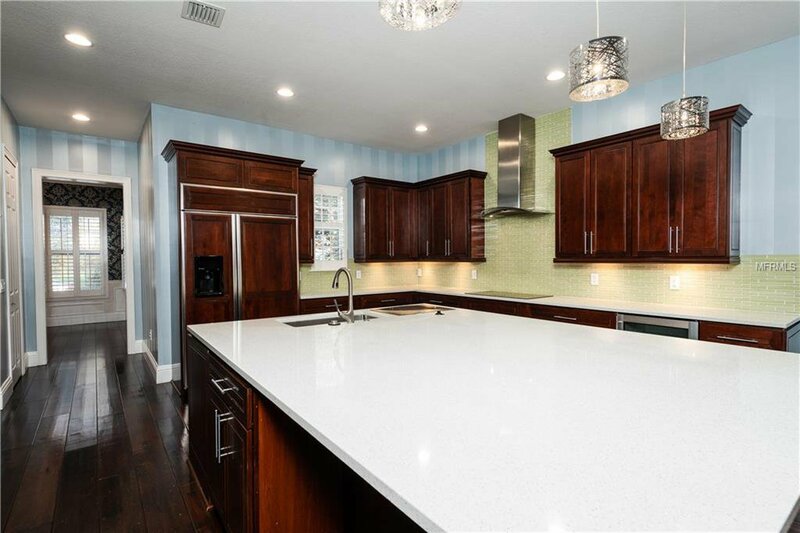 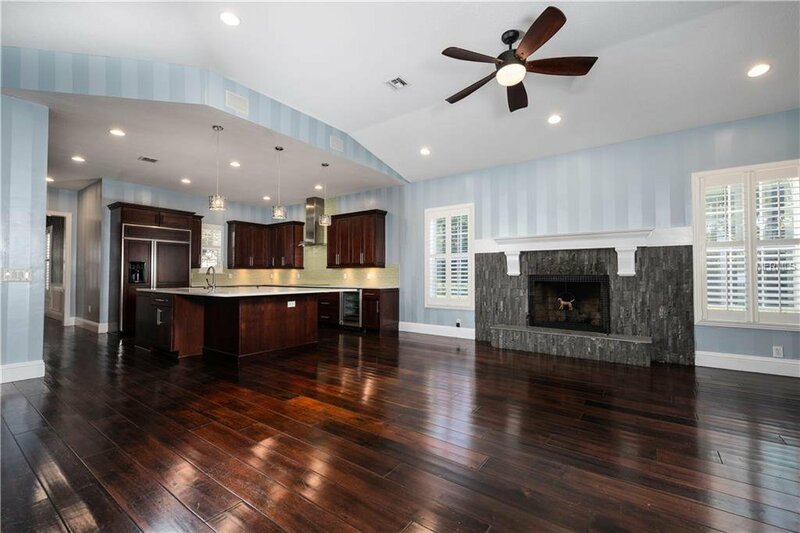 Large quartz island with seating for 8, double convection ovens, wine fridge, induction cook top, under-cabinet lighting, teppanyaki grill, oversized refrigerator and a large walk-in pantry. 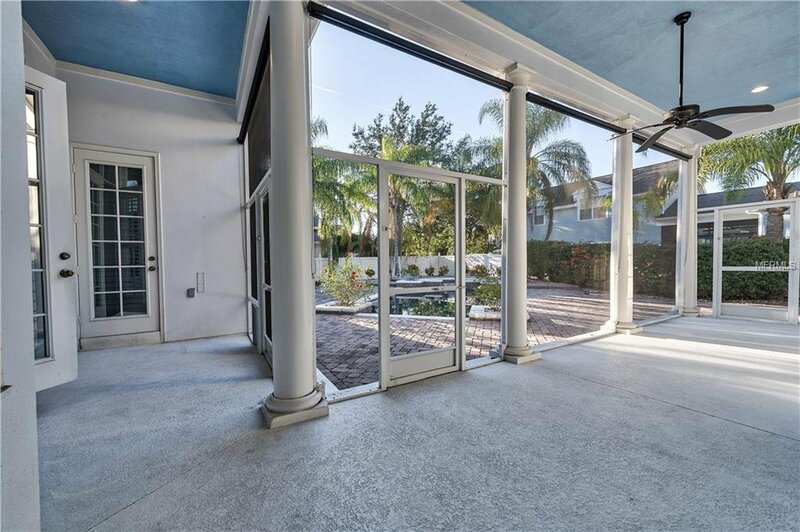 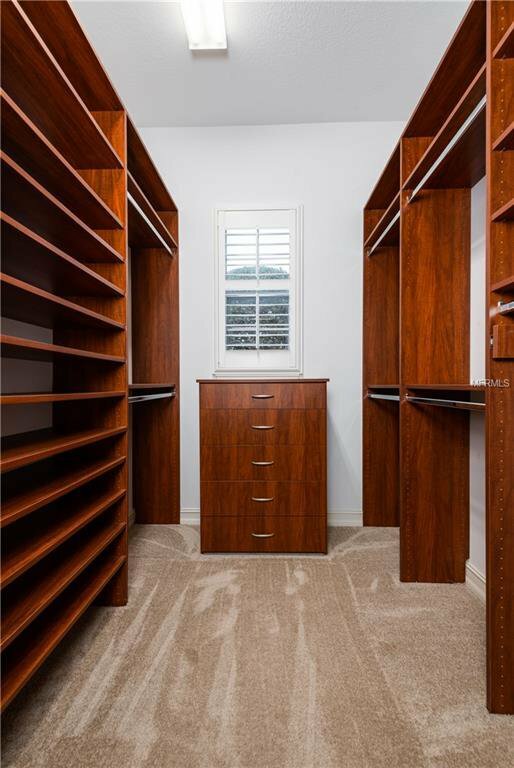 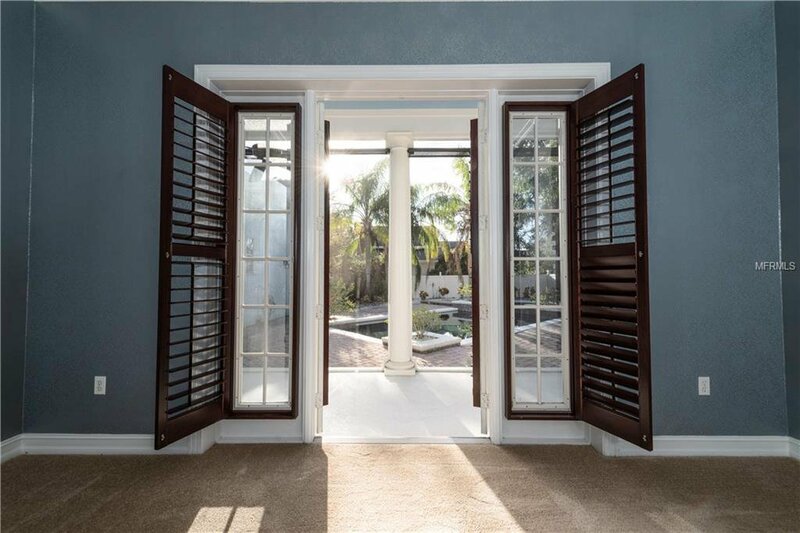 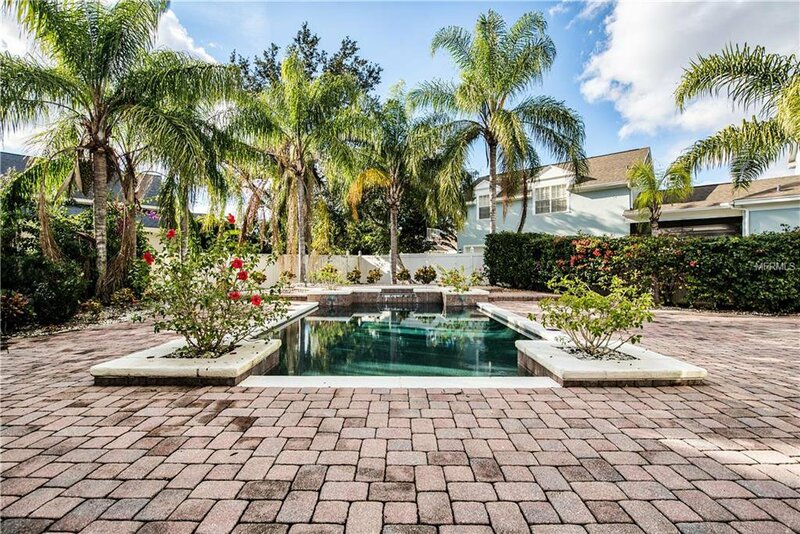 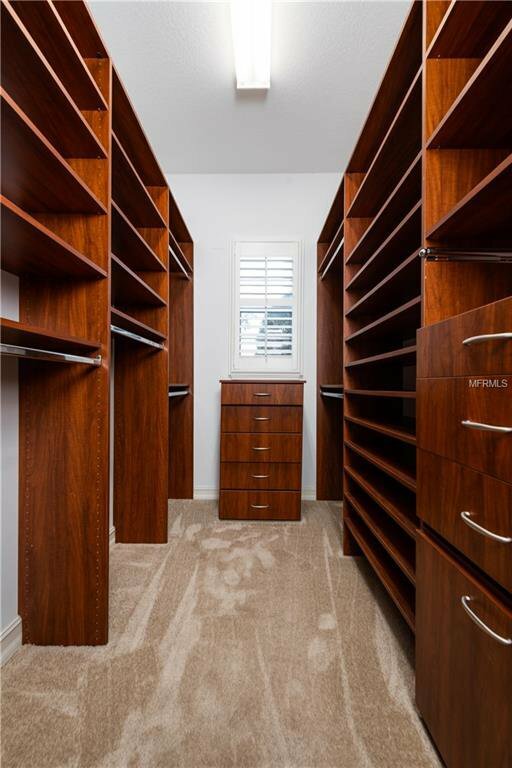 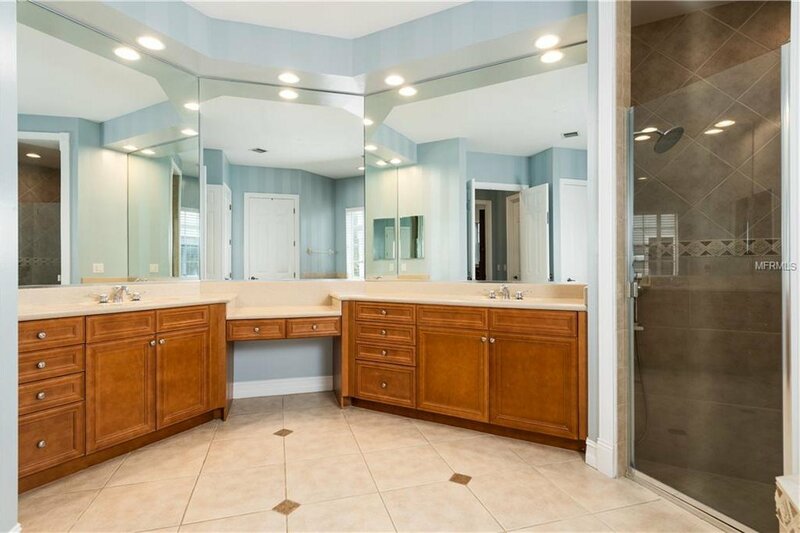 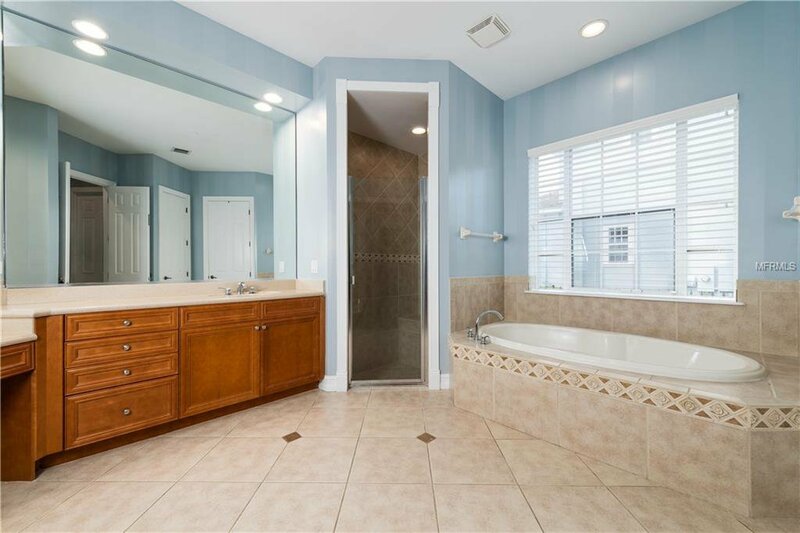 The first floor master suite is a true retreat with French doors that open to the lanai and pool, two oversized walk-in closets, master bath with dual vanities, garden tub and walk-in shower. 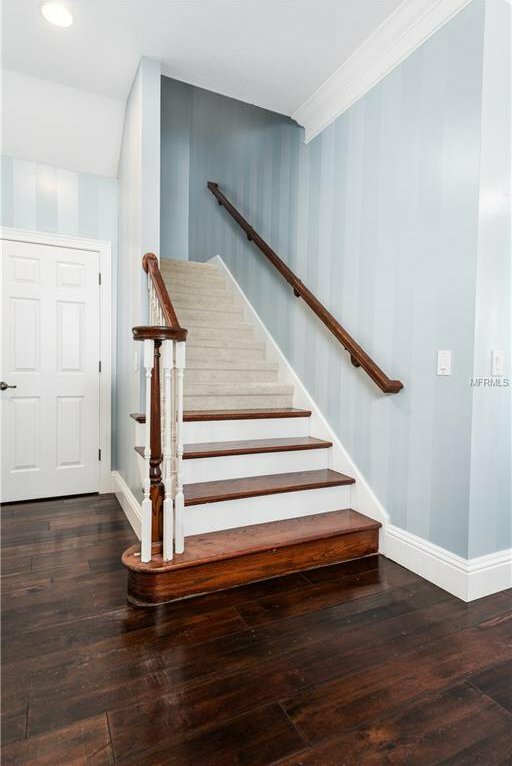 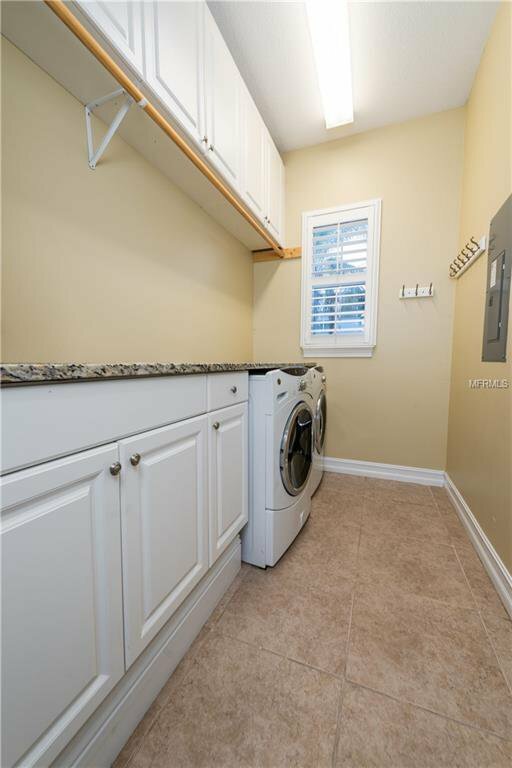 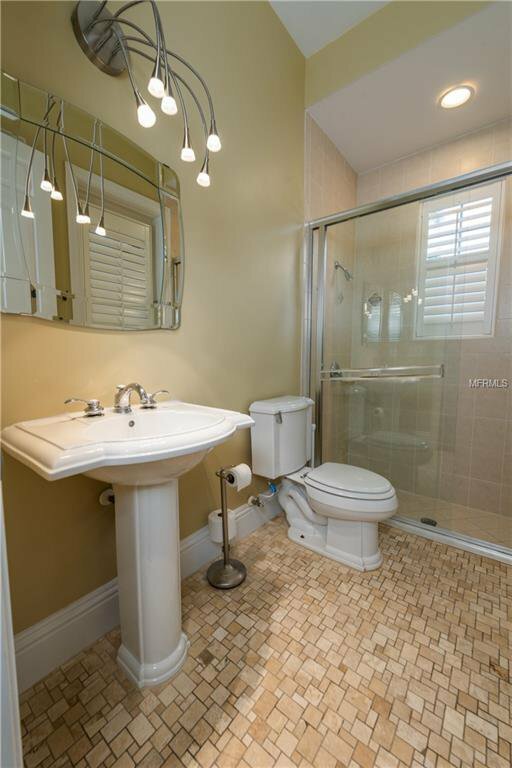 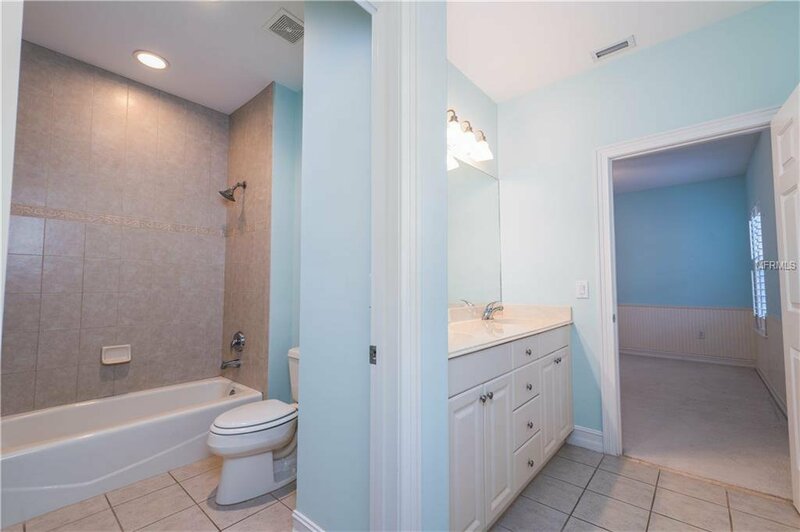 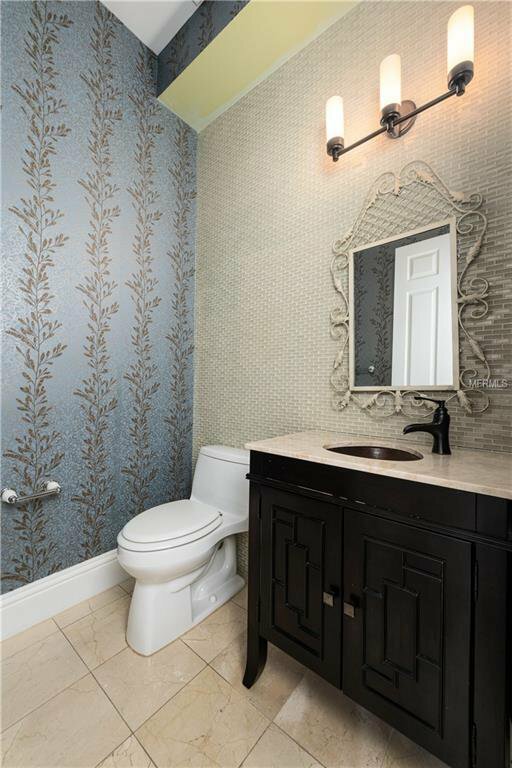 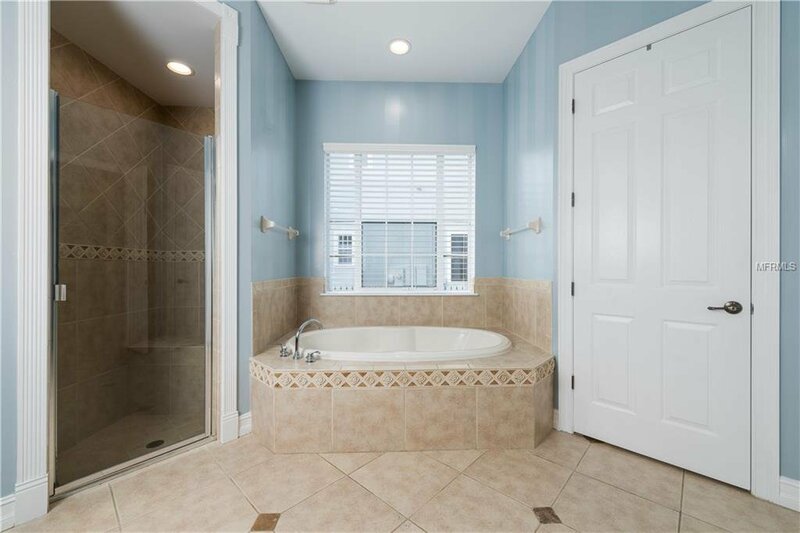 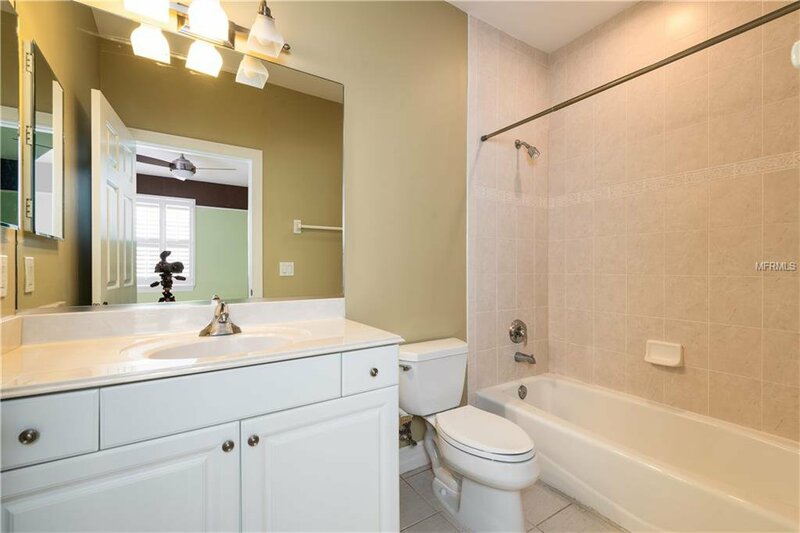 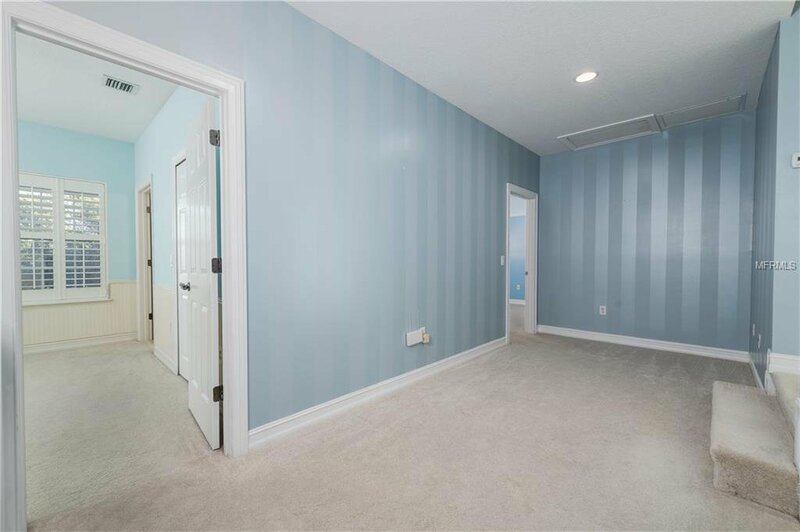 The three additional guest rooms, two baths and bonus room with a full bath are all located on the second floor. 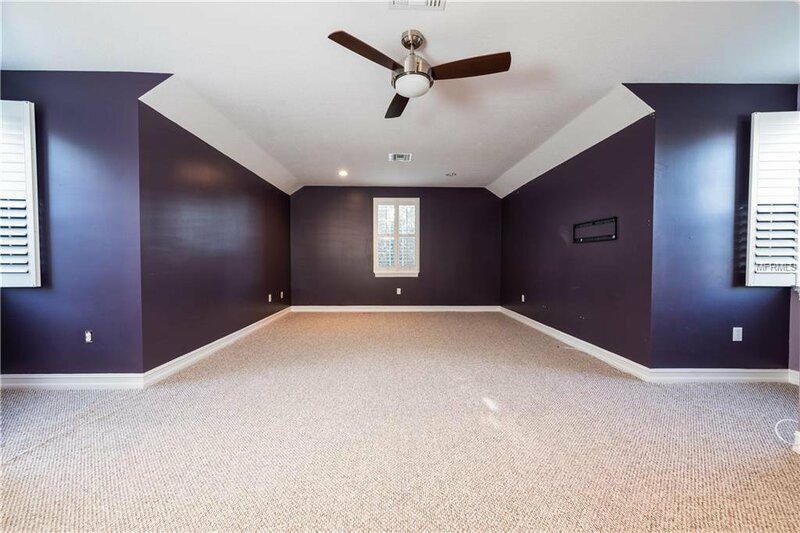 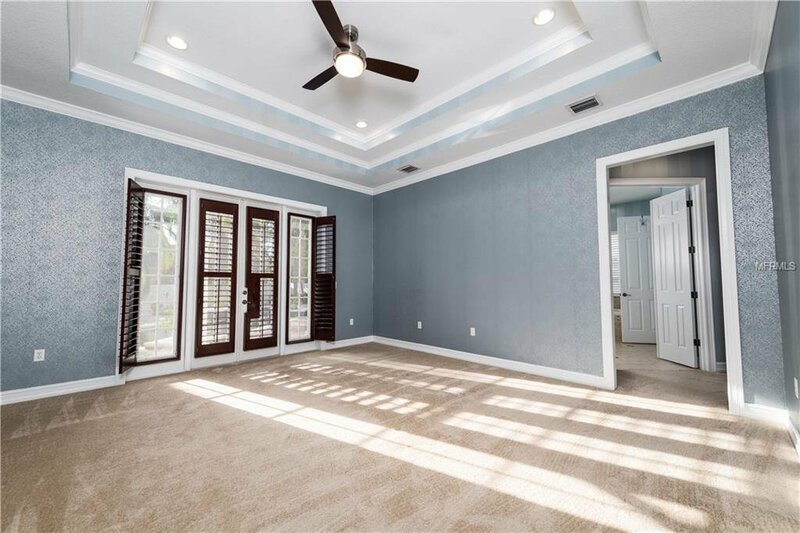 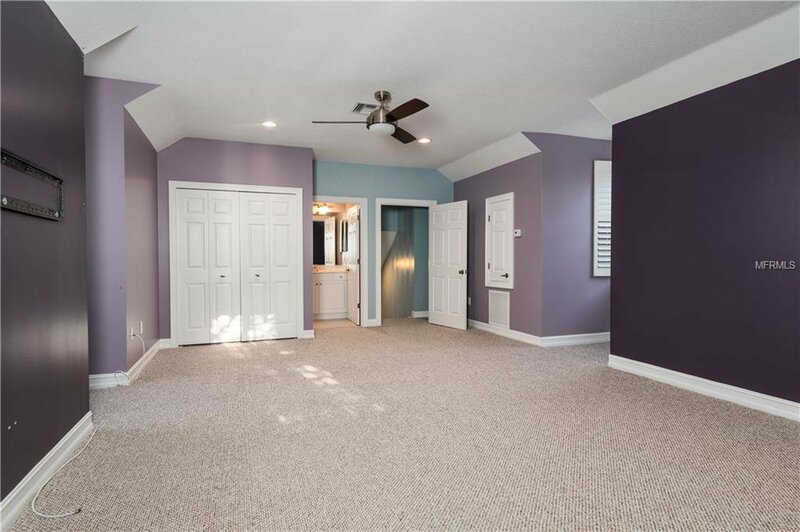 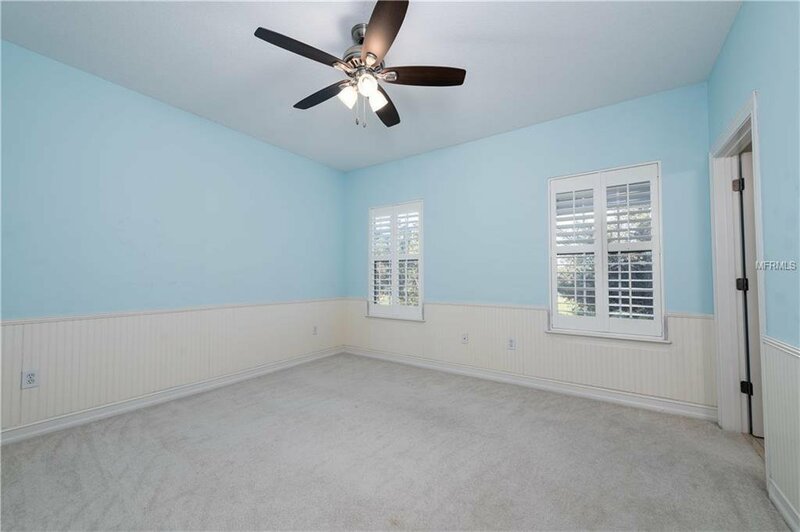 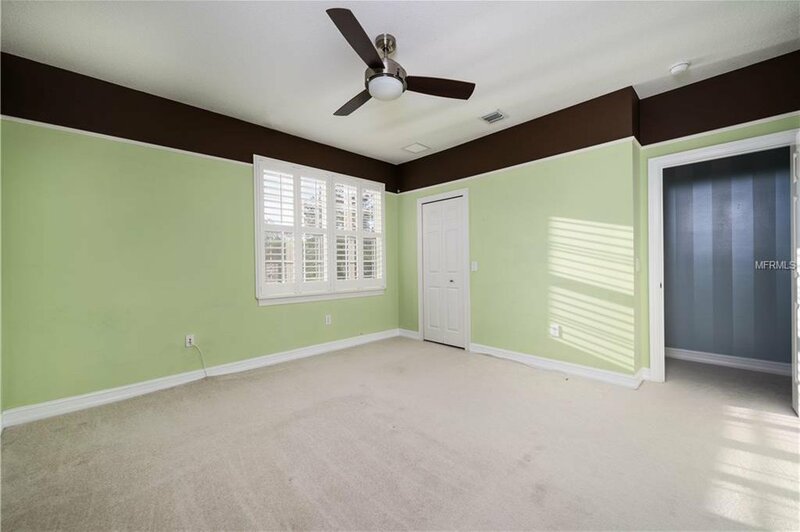 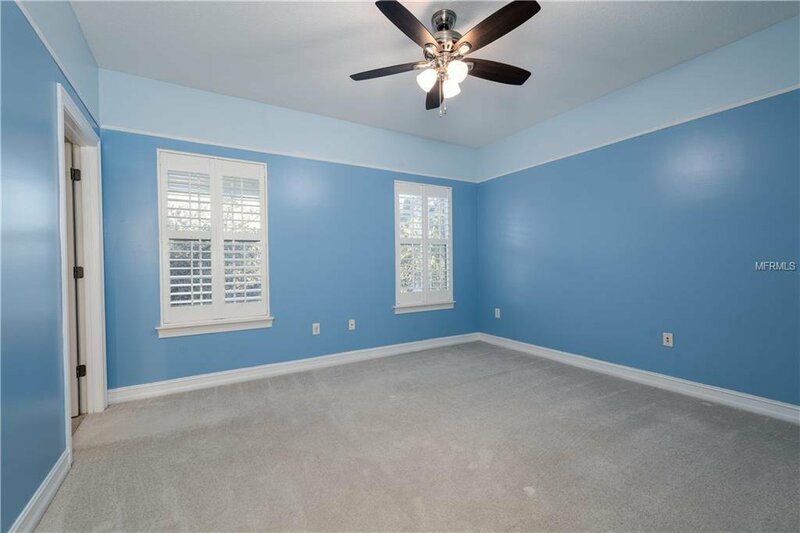 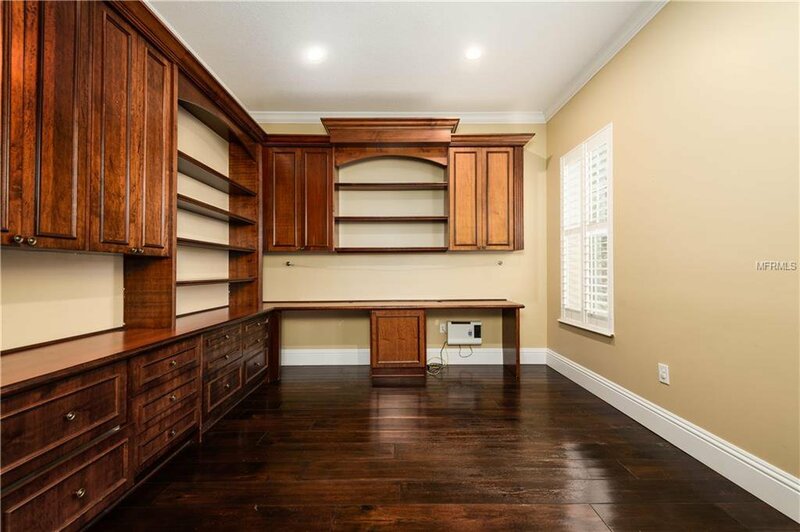 The bonus room that can be used as a game room, media room or guest suite is located over the 3 car garage. 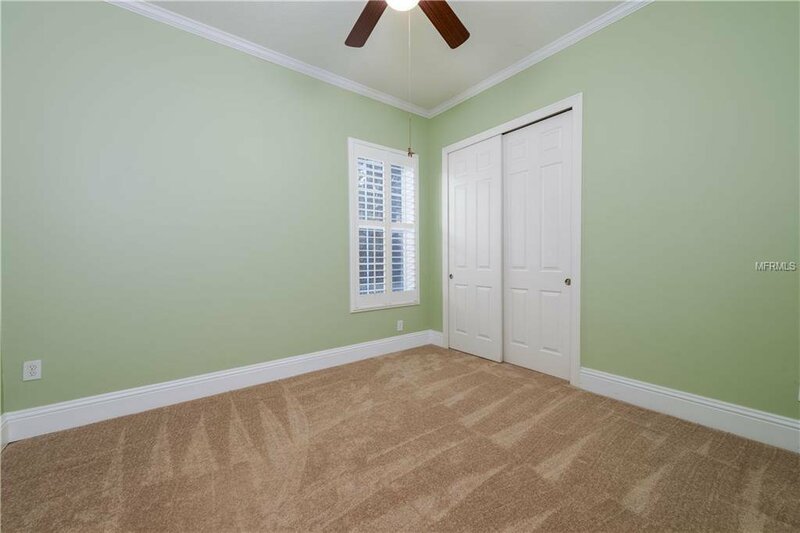 There is an extra guest bedroom on the first floor.